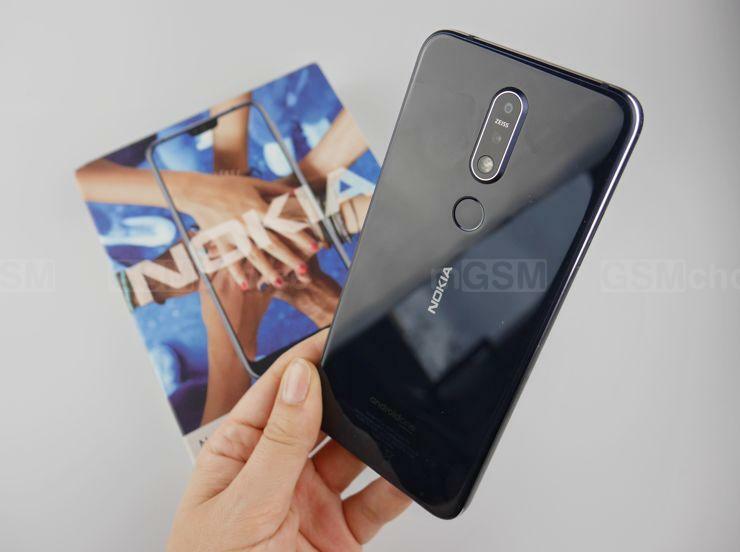 Nokia 7.1 has many advantages, which can attract potential buyers. These are, among others, pure Android, great assembly, elegant looks and a display that supports HDR10. And what can we dislike? Source: GSMchoice.com; viewed: 408 times.